Click on the picture to practice facts with flashcards. 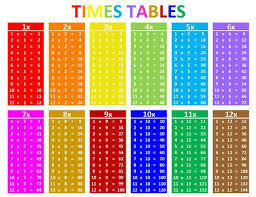 Click on the picture to practice the times table you choose. Click on the picture to see if you can complete 20 facts in one minute.